So I heard a lot of really awesome things about GitKraken and wanted to try it out on my new install of Fedora 24 (stand by for some awesome reviews of what I think of this operating system. Loving it!). Now, I’m still getting used to Linux, and definitely still getting the hang of Fedora, so it was frustrating to find that things did not just install smoothly the way I would expect. Never fear! It turns out there is a really simple way to get it working perfectly. It turns out that Fedora is just missing the libXScrnSaver library. 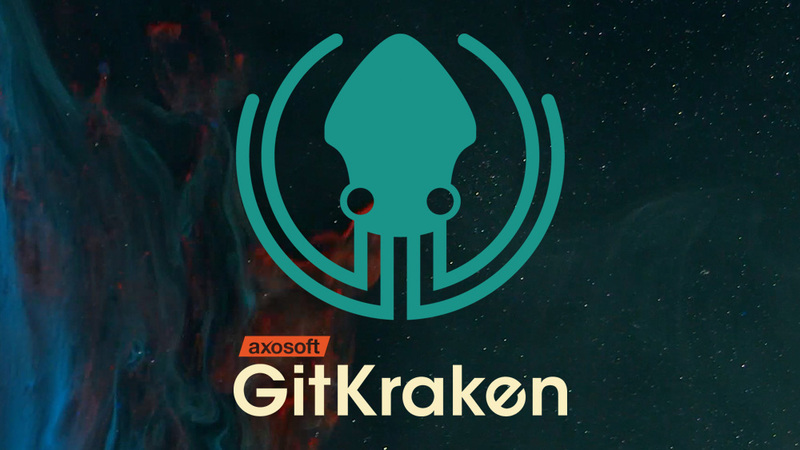 If you run the above script and then try running the GitKraken script again, you will find that it runs perfectly! YAY! @vmbrasseur That’s super useful thank you! I have my first talk on Sunday at DevConf.